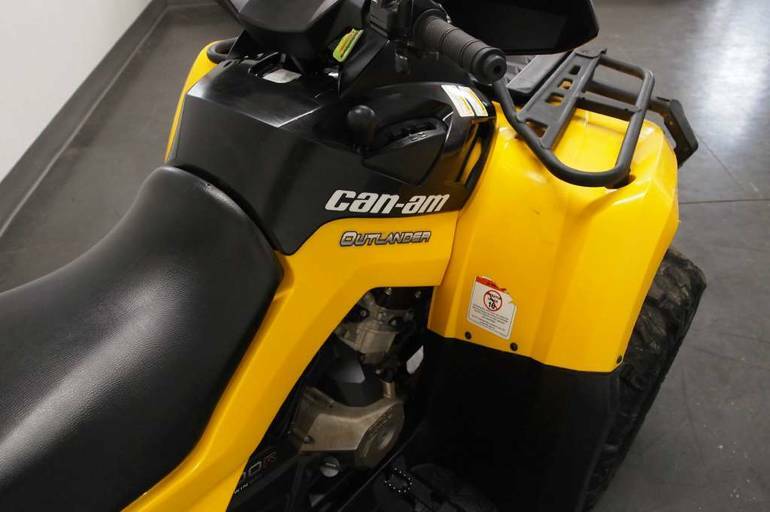 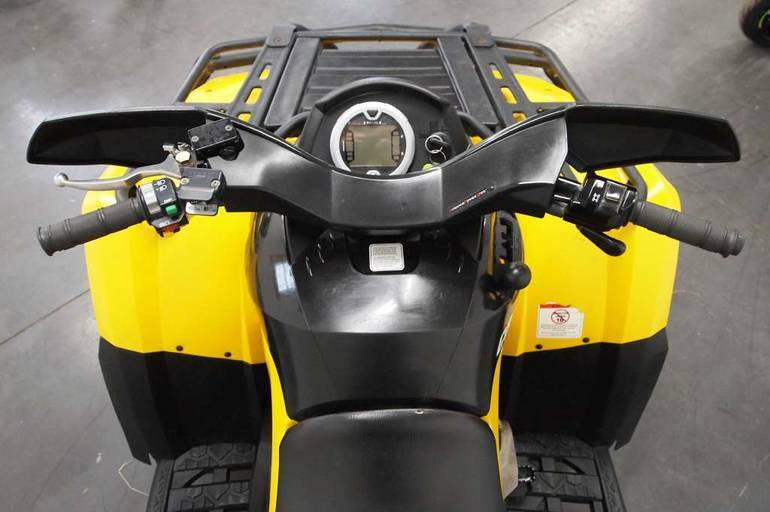 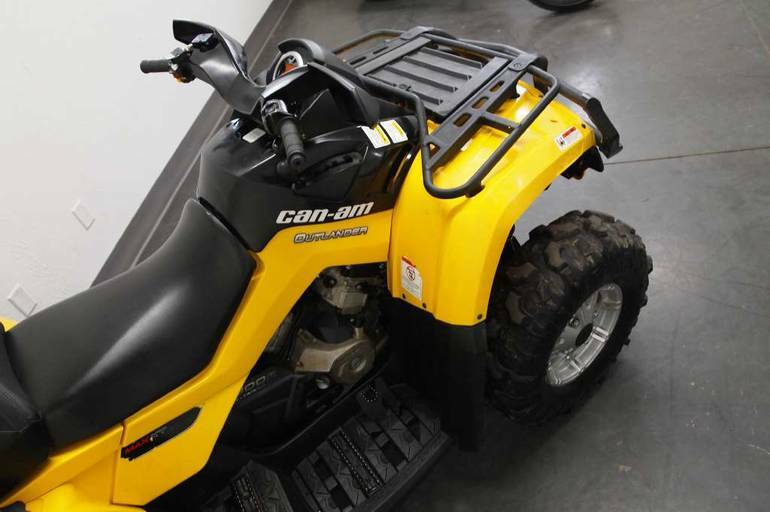 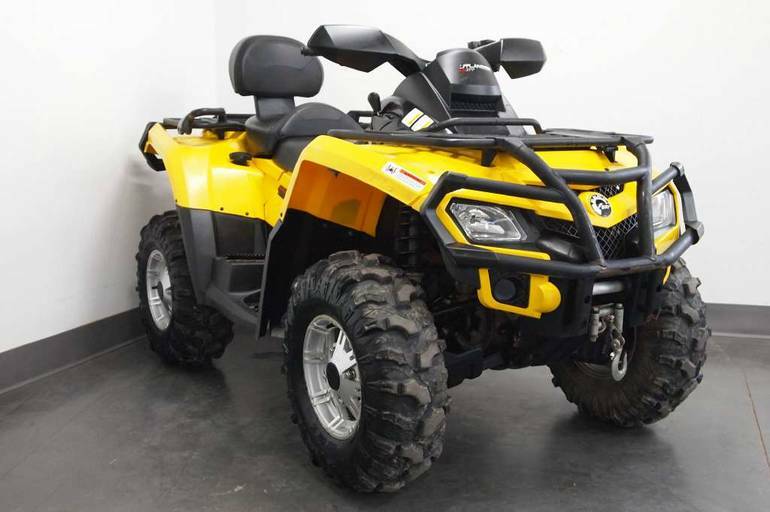 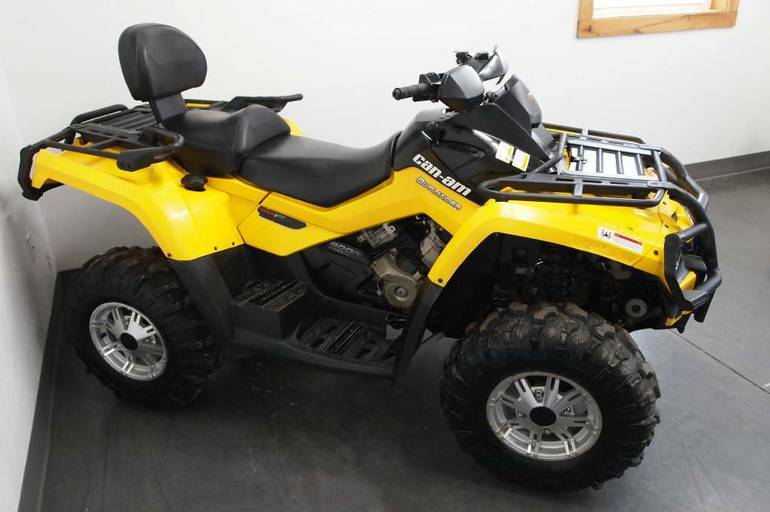 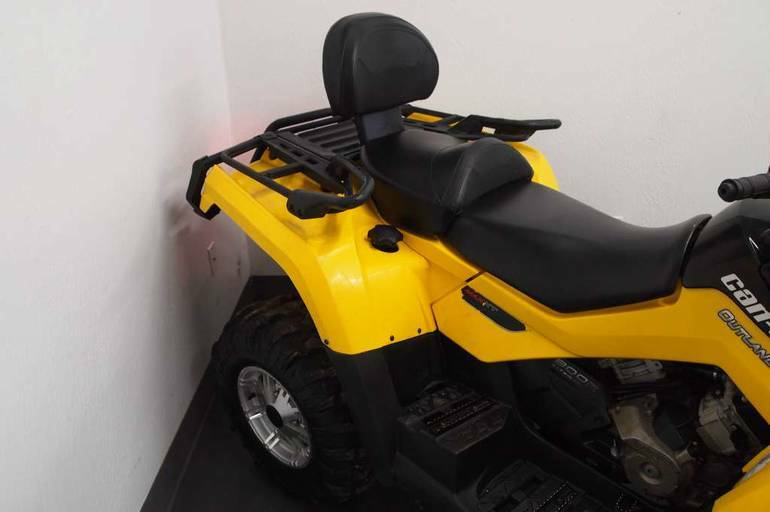 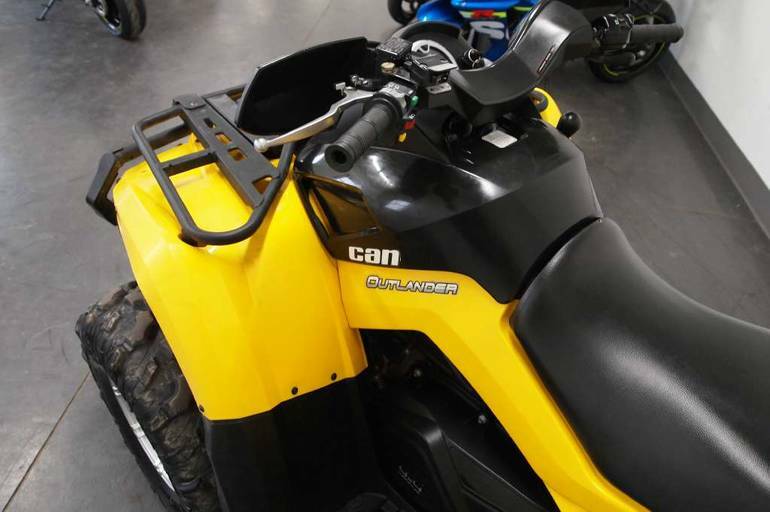 2011 Can-Am Outlander MAX 800R EFI XT, NICE CLEAN 2 SEATER!!! 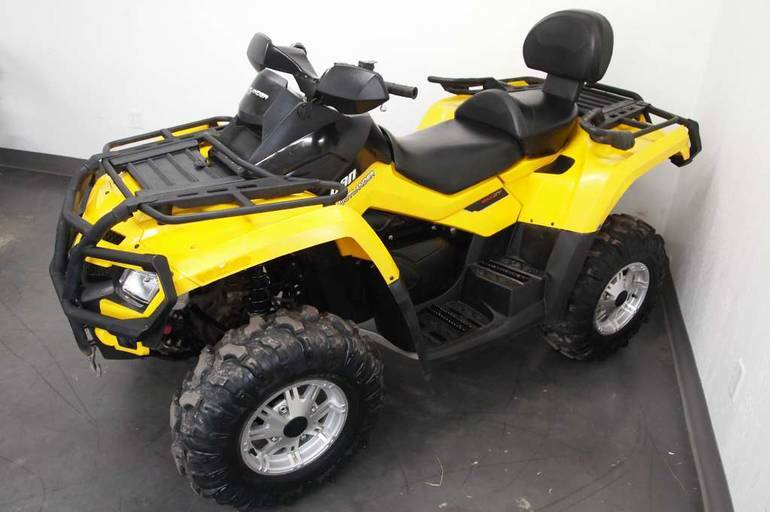 READY TO RIDE!!! 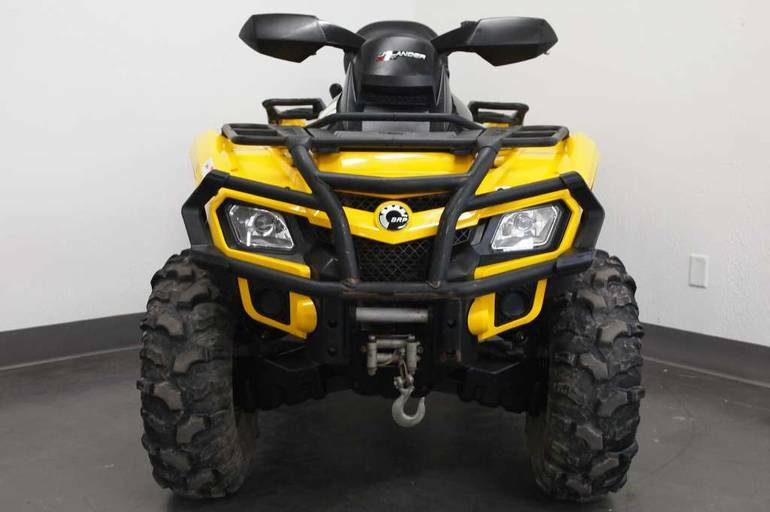 - OUTLANDER MAX 800R The Outlander MAX 800R allows you to go from one-up to two-up in a matter of seconds. 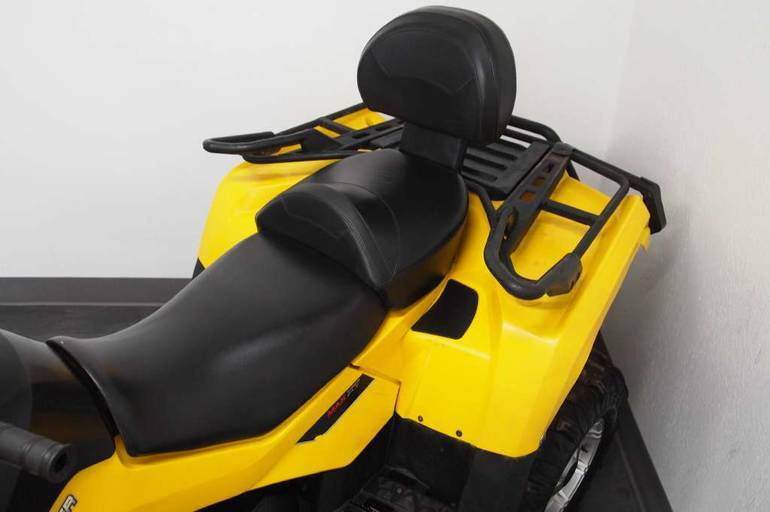 With passenger-friendly features like a comfortable raised seat, sturdy ergonomic passenger handgrips and raised floorboards. 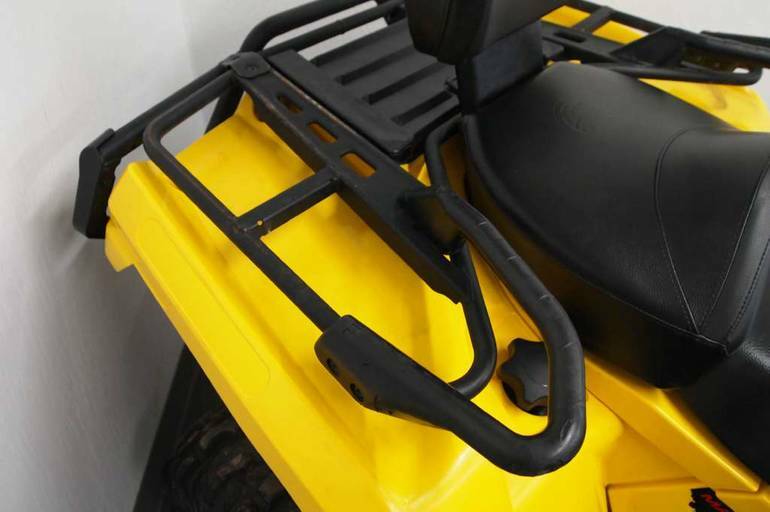 Plus, features like cast-aluminum wheels for less unsprung weight. 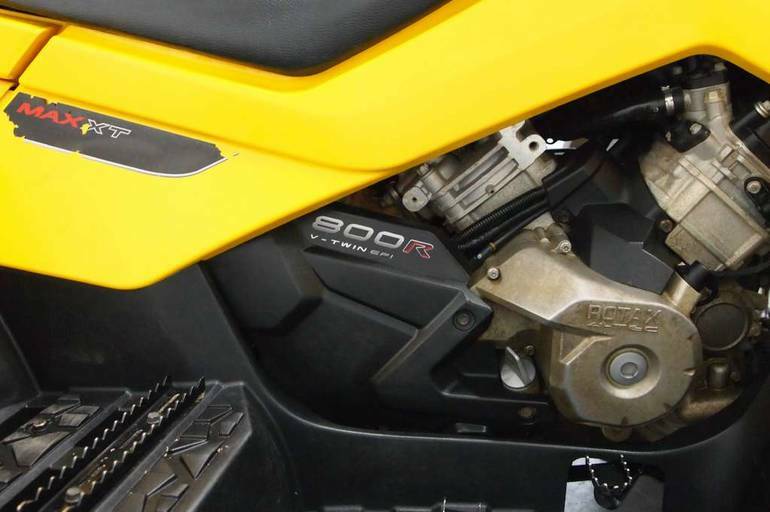 Its all powered by the industrys most powerful engine, the 71-horsepower Rotax 800 cc EFI. 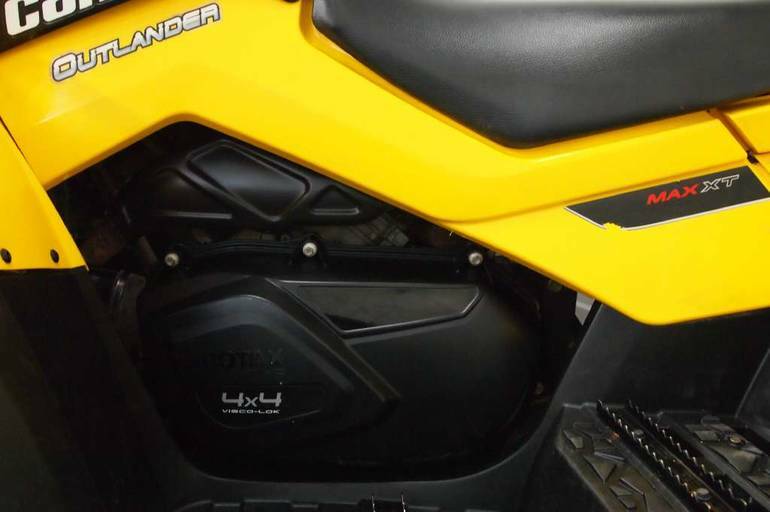 And its all waiting to be unleashed on the trail. 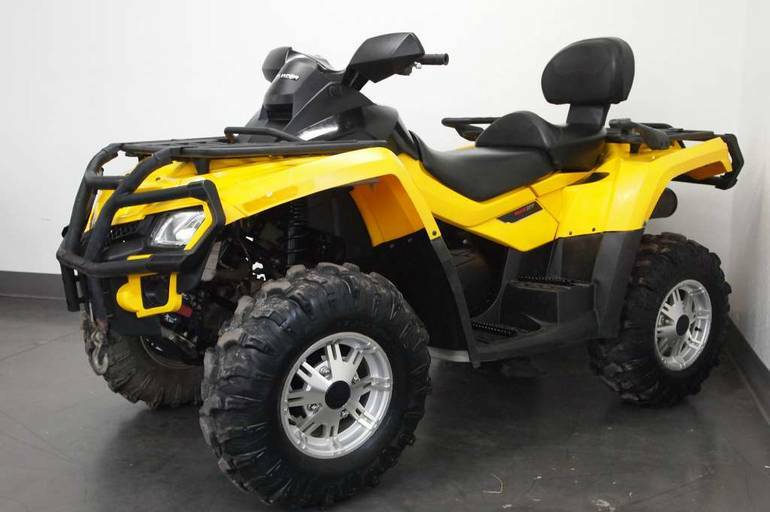 All Can-Am pictures are kind of Can-Am HD motorcycles picture was taken, including motor fuel gauge, engine, engine mounts, tires, fuel tank, the car handles, lights and so on, 2011 Can-Am Outlander MAX 800R EFI XT Recreation/Utility full-screen viewing,2011 Can-Am Motorcycles today Price: $6,250.